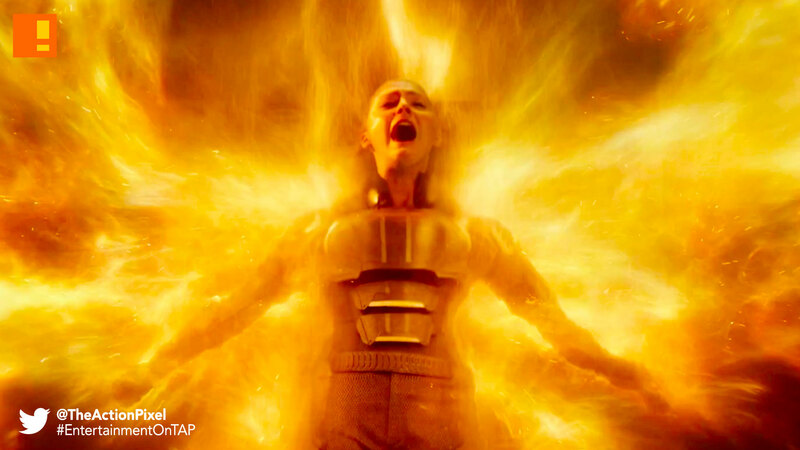 It has come to light that a new X-Men movie is currently in development and is rumoured to be revisiting the Dark Phoenix storyline arc from the Marvel Comics. 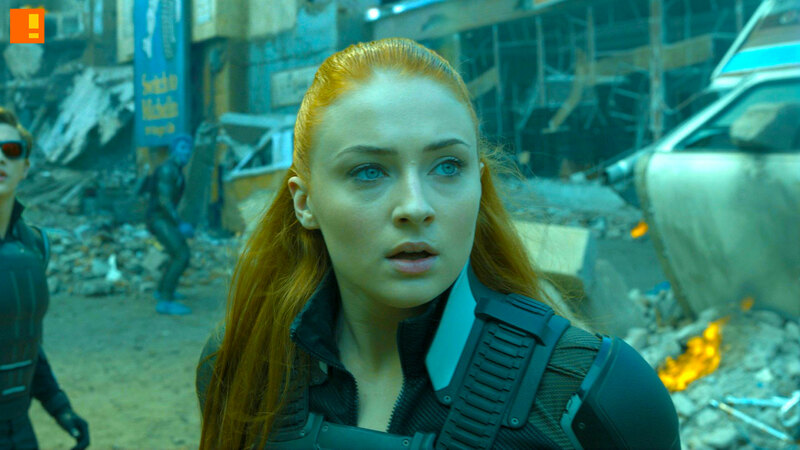 It’s further said X-Men: Supernova will start filming in June in Montreal and likely will see the return of Sophie Turner from X-Men: Apocalypse, and given that this feature will take hints from the Dark Phoenix arc, it seems X-Men may be heading to outerspace. #TAPPolls | Who’s sexier – Animated or Live-Action Gaston in “Beauty And The Beast”?